Here's A Sweet Way Of Getting Free, Targeted Traffic... Today! Hey wassup guys… James here. Yup, that’s right. this method is totally free to implement so you don’t have to join any memberships, buy software or part with cash whatsoever… So it’s as free as the air you and I breath! In fact it’s some of the most targeted traffic you’ll ever get. Why? Because when you do this, you’ll find people who are searching for a solution to their problem on the day their searching for it, and all you gotta do is turn up and send them your link to solve their problem! …As in easy peasy easy! Trust me, there’s none of that complicated stuff like learning SEO that takes months to learn and even longer to see results (and that’s if you haven’t been G-slapped already). Anyone can do this and it only takes seconds to setup! 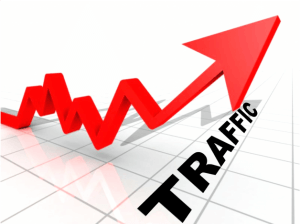 So yeah, as you can see, this is a pretty powerful, yet incredibly simple method of getting free targeted traffic to your site within a few minutes of implementing it. So that said and done… Here it is in all it’s glory… Enjoy! Enjoyed the video? If you did, don’t forget to leave a comment, and while you’re at it, why don’t you share how you’re getting traffic to your site… I would love to hear it. For example, are you using Youtube, Twitter, Pinterest, or are you a SEO nerd at heart? Either way… I’d love to hear it so leave a comment below. but that just attaches to sent emails. I know it sounds a dumb question, but if you don’t ask you don’t find out. Like your stuff by the way and can even forgive your Yorky accent. I’ve heard a lot of people talking about Google Alerts, but I haven’t had the time to get into it, although I using all the social networks for traffic and that works pretty awesome. Anyway, you convinced me to check out Google Alerts, all the best mate, cheers. …But it also can be used for other cool stuff like whenever somebody mentions your name or product, you can get alerts to send you this info as soon as it gets indexed in Google. Good idea, I have just set up my alerts now and eagerly awaiting some emails. 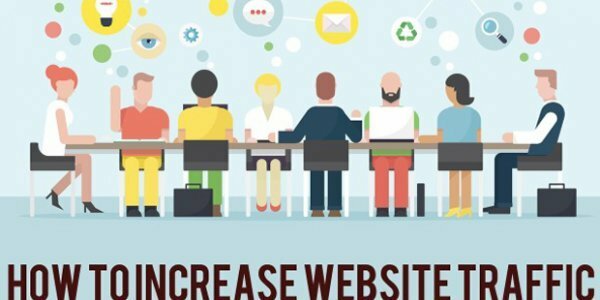 can you tell me the code that you put in the search box, i have e few websites but the niche i’ll be using is web design. Can you help please. Hello James.. I am a seo guys and get some awesome result from Google alert. Thanks for updating us . Please keep writing. Hope this system will work ! I hope it works great for you too, Luna. It’s a great article. This system work too. It’s impressive. Thanks for sharing. You’re welcome, David… Glad you enjoyed it. Be sure to checkout the rest of my site has I have tons of additional free guides on the same subject too.